In response to popular demand, we are proud to announce the launching of ‘The Shabbat Experience’. Beginning March, on the first Friday of the month, Chabad of Goodyear will hold evening services followed by a delicious Kiddush Buffet dinner. Join us for an uplifting service, witty and thought provoking discussion, relaxed socialization and a top notch Kiddush – buffet! Everyone is welcome. No membership or experience necessary! Whether you've been going to Synagogue since you were a kid, or this is your first time, you will feel right at home! 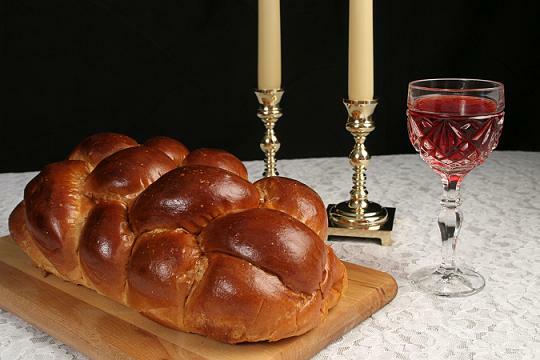 Mark your calendars for the first Shabbat Experience: . Kiddush is sponsored by in honor of . Thank you very much. We'd love for you and your family to join! Please email us at Jewishgoodyear@gmail.com to let us know, so we can plan accordingly.